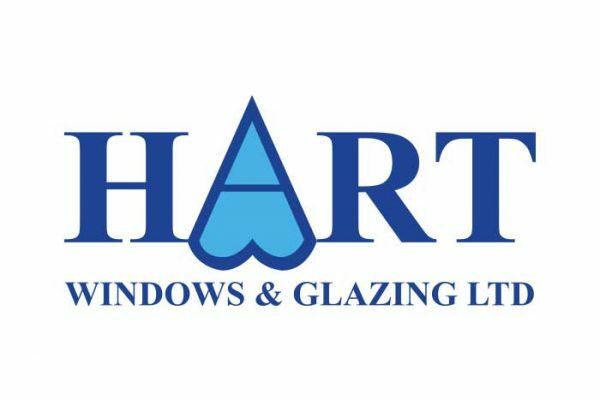 With over thirty years’ experience in the double glazing industry, Hart Windows offer a wide range of products including windows, doors, conservatories and more in Fleet, and throughout Hampshire. Hart Windows are glass specialists who also offer delicate repair work in order to extend the lifespan of your windows and doors. Hart Windows are dedicated to providing a professional installation process, ensuring that your home improvement project runs smoothly and without a hitch. The company has helped many families in the Fleet and Hampshire areas with their double glazing needs. From providing solutions that fill a home with more natural light, amplifying existing aesthetics and delivering solutions for better security, they have the expertise to provide you with the system that best fits your requirements. Hart Windows provides a number of beautifully crafted windows and doors in many shapes and sizes in order to show off the extent of their range. From white uPVC through to Light Oak, Mahogany and Rosewood finishes, there is something special for all to see. The company can provide standard size windows as well as sash windows and bespoke orders to satisfy the customer’s needs. You can choose for Hart Windows to supply the windows for you to fit or they can have one of their professional installers fit them for you. When it comes to doors, Hart Windows believe that the first impression matters. They can help you select the perfect uPVC, composite or aluminium front door to your home. They can offer a large selection of uPVC French and patio doors depending on your specifications and requirements. All of their doors are fitted with the latest high security hardware so that you can be confident your home is secure and safe. Hart Windows provide uPVC conservatories that are specifically designed to fit your requirements. You can add a conservatory to provide a garden room, playroom, home office or other that can be used all year round and adds a light and airy space to your property. Hart Windows recommend adding a refined touch to your home with their high quality, durable aluminium products. From contemporary and stylish aluminium windows to energy efficient aluminium bi-folding doors, Hart Windows have the exact solution you need. They use a RAL colour matching service which allows you to create the perfect windows and doors in the exact shades of colour you require for a pleasing aesthetic for your property. The benefits of using aluminium include the lightweight material being very durable and extremely long lasting. It is entirely low maintenance and makes for an easy, quality product to add to your property. Hart Windows offer double glazing solutions for any property type. They have experience of working on a variety of property types making sure that each product is the correct fit and the right choice. Hart Windows are committed to providing a fantastic service and are passionate about customer satisfaction. The majority of their client base is made up of repeat customers which is a great testimony to the work they provide and the happiness of their clients. Their experience over the years has led to them becoming a leading home improvement expert, with exceptional levels of professionalism and knowledge on their industry. 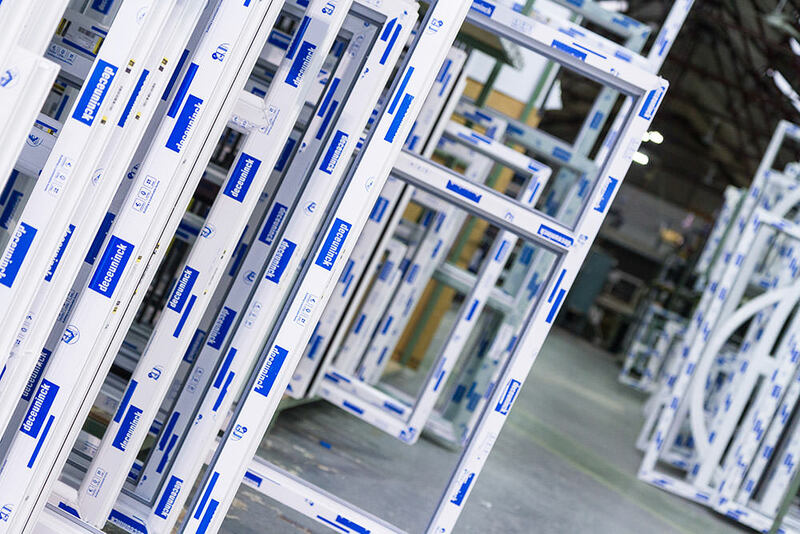 Hart Windows work alongside some of the most prestigious names in the industry, ensuring that the double glazing they provide is second to none. They provide fantastic solutions for any Hampshire home. All of Hart’s windows are accredited by the police initiative Secured By Design. You can choose from casement windows, tilt and turn windows, French casement windows and sash windows all with a great choice of styles, colours and finishes. 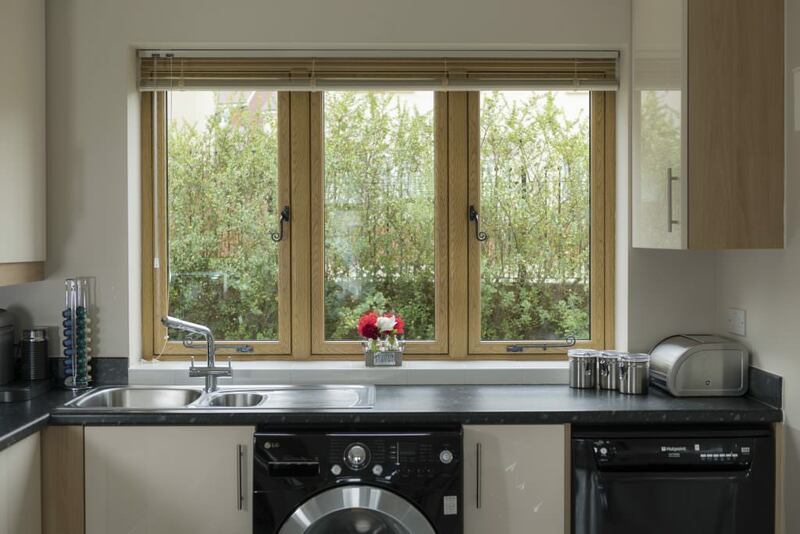 All of their uPVC windows undergo a thorough finishing procedure where they are also checked for their appearance and refinished by hand to guarantee a smooth finish. 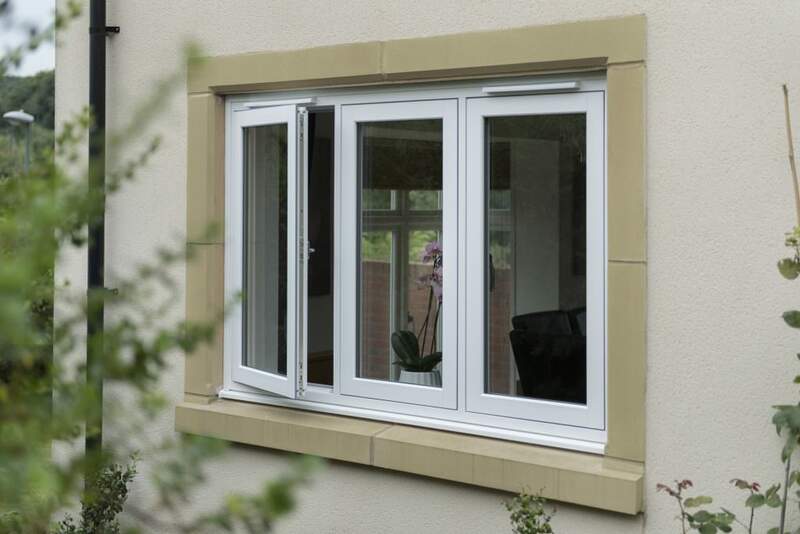 All of the window systems provide you with superior thermal efficiency. 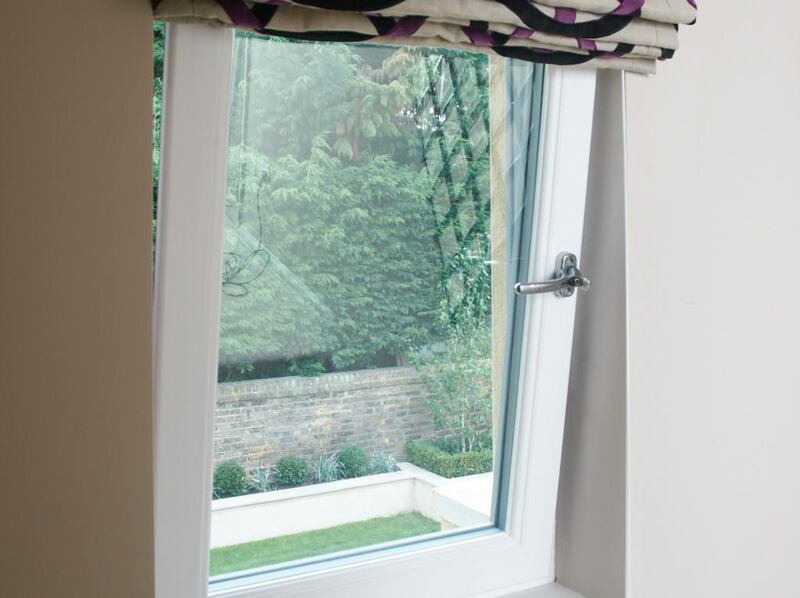 Hart Windows are mindful about the environment and are proud to supply and install environmentally friendly products. Liniar uses 100% recyclable materials and their uPVC windows are lead free making them very eco-friendly. 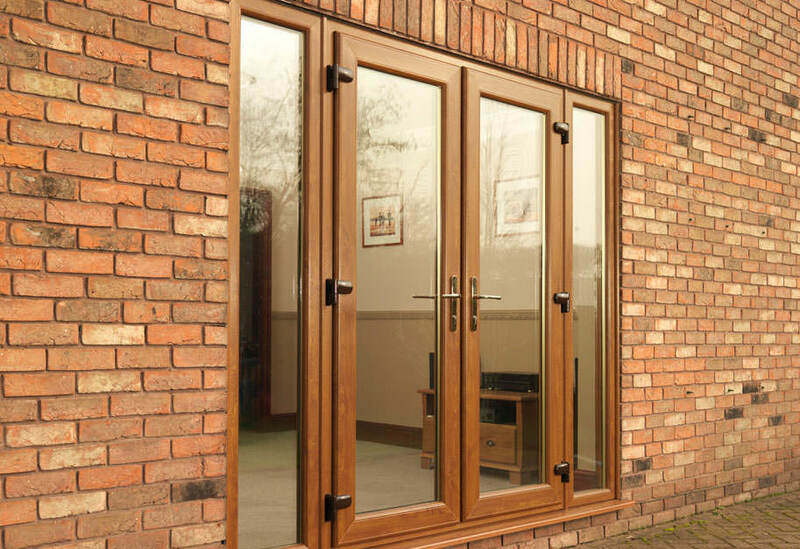 Alongside being mindful of the environment, all of Hart’s windows incorporate a high security Yale locking system as standard which is protected with a 10 year security guarantee. The 10 year Liniar guarantee also provides you with protection against your windows cracking, warping and any discolouration that could occur. Hart Windows provides a wide range of quality uPVC doors with a multitude of styles and designs to choose from. You can pair these with French doors, Patio doors and matching conservatory style to provide cohesion with your property aesthetics. Hart Windows provide composite, patio, French, aluminium and bi-folding doors with a number of features and benefits. They are available in open-in and open-out styles therefore suited for a variety of installations. The door systems can accommodate standard locking mechanisms including high security bolt systems. The doors to your property should provide security and warmth as well as aesthetic value and be able to stand the test of time in protecting your home in any weather conditions. When it comes to your doors, there is a choice of finishes meaning that you can tailor your doors to fit the vision you had in mind for your home and complement any style of property from contemporary houses to period properties. 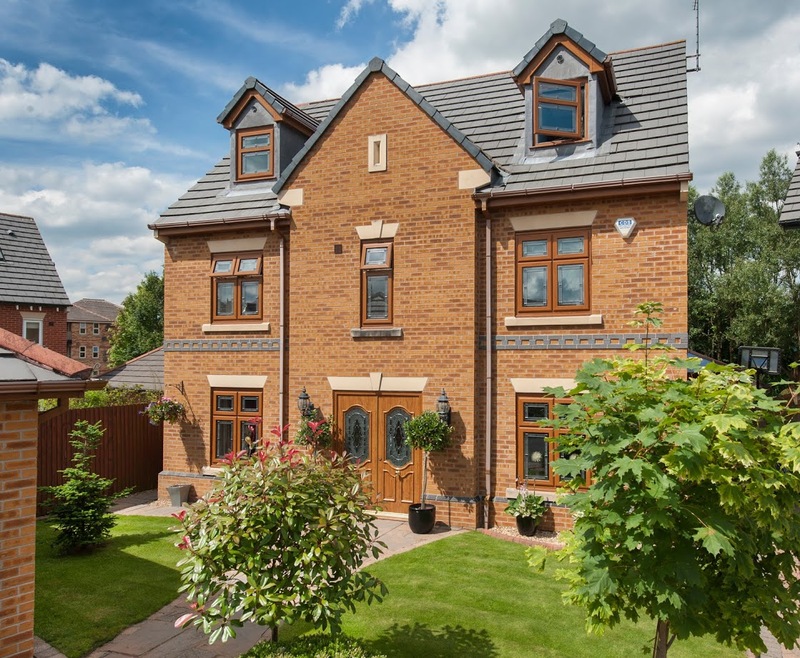 You can be confident that when you are working with Hart Windows that you will receive a high level of service at all times, throughout the entire project. They supply a 10 year insurance backed guarantee to give you peace of mind. Whether you are looking to improve your home with a complete new set of windows, doors or conservatory or you would like to take advantage of Hart Window’s repair service, you simply need to get in touch either by phone or use the enquiry form on the website. Hart Windows can provide you with a quote instantly through their online quote builder. This builder allows you to browse a range of double glazed products and get instant prices for your preferred styles and finishes. We offer double glazing in Farnham, double glazing in Camberley, and double glazed windows and doors in Guildford, Hampshire, and Surrey. You can visit Hart Windows at their showroom to view a selection of the products they offer and if you have any specific questions or requirements you can simply get in touch to speak to an expert on their team.